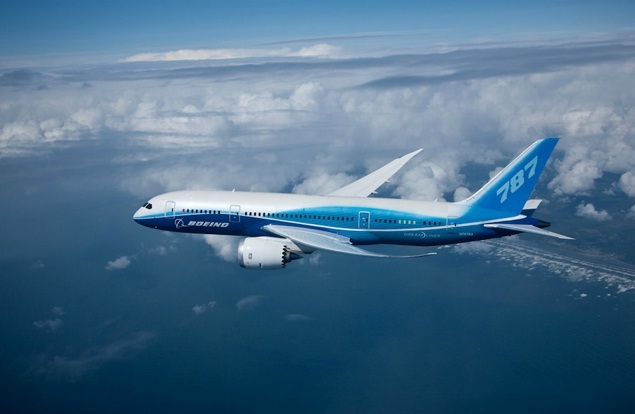 The Boeing 787 Drealiner is a 2-turbofan engine powered long range airplane, developed by the American company Boeing. The first flight was in december 2009. 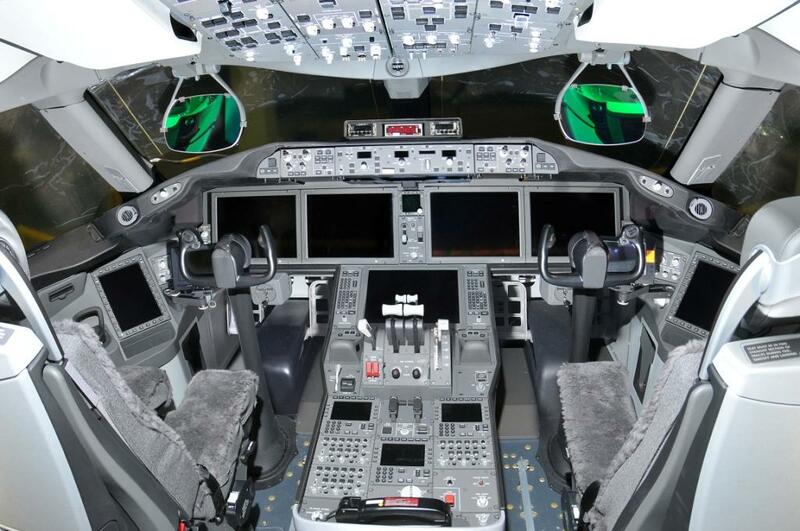 There are no military applications of the Boeing 787. On 16 january 2013, the (civil) American Federal Aviation Authority (FAA) grounded all US-registrated Boeing 787's via an Emergency Airworthiness Directive until Boeing can approve that the batteries onboard the aircraft are safe. A few days earlier All Nippon Airways grounded all its 787's after batteries caused smoke in the cockpit. Earlier, Japan Airlines also grounded its B787 fleet after a battery exploded caused by a fire on the ramp in Boston.